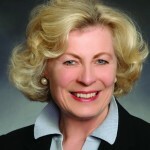 Susanne T. Stirling, vice president, international affairs, has headed the CalChamber international activities for nearly four decades. She is a gubernatorial appointee to the California Trade and Investment Advisory Council. She also serves on the District Export Council (appointed by the U.S. Secretary of Commerce), the National Export Council Steering Committee, the U.S. Chamber of Commerce International Committee, and the Chile-California Council. Originally from Denmark, she studied at the University of Copenhagen and holds a B.A. in international relations from the University of the Pacific, where she now serves as a regent. She earned an M.A. 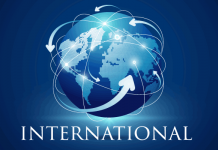 from the School of International Relations at the University of Southern California.